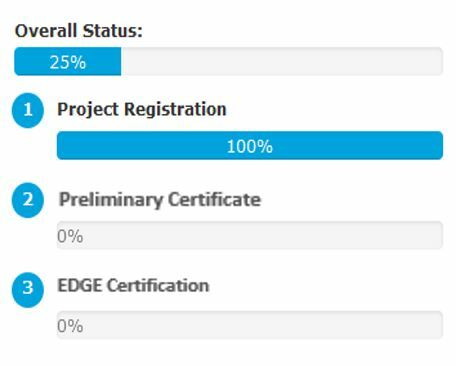 Interested in learning more about the new EDGE online certification process and how it works? 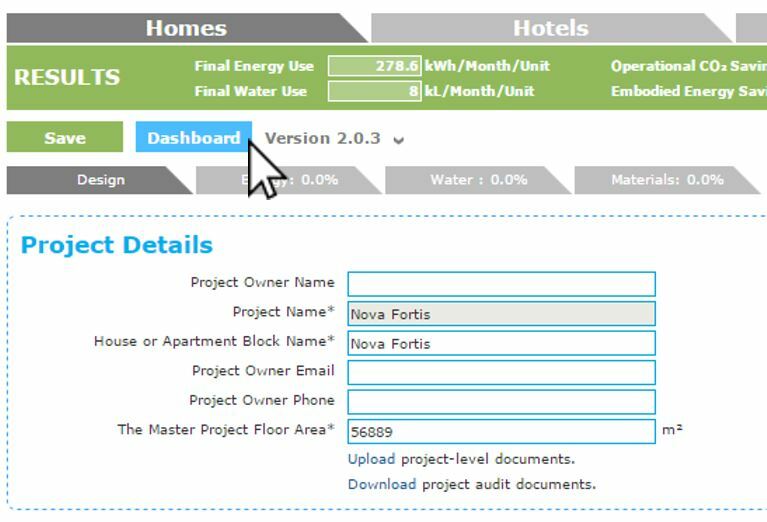 Scroll through Introducing: Your One-stop Shop for EDGE Certification or try it today at www.edgebuildings.com. We hope this update has been helpful and thank you as always for your support of EDGE.